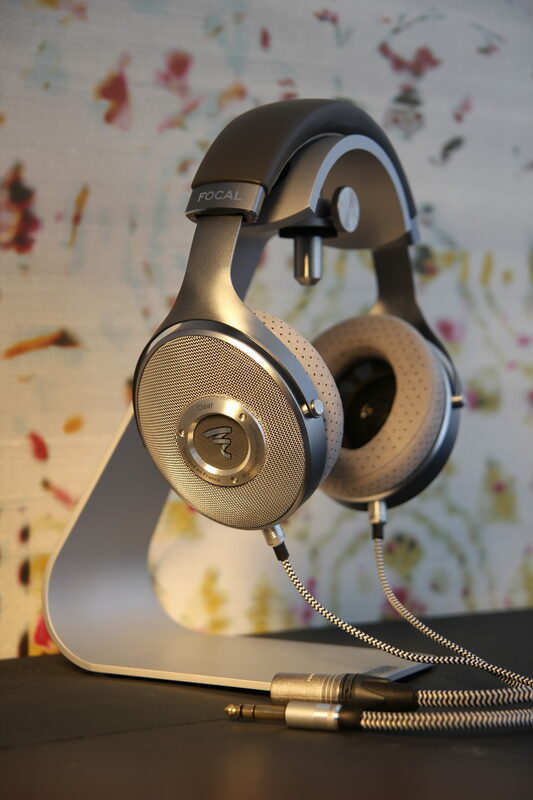 Made in France in Focal’s workshops, Clear take inspiration from the best of the technologies and developments made for our Utopia headphones. 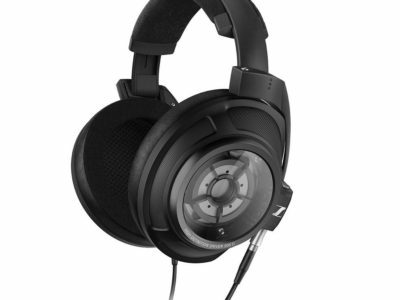 This means that Clear have exceptional performance with exclusive full-range speakers, revealing the tiniest details of musical creation. 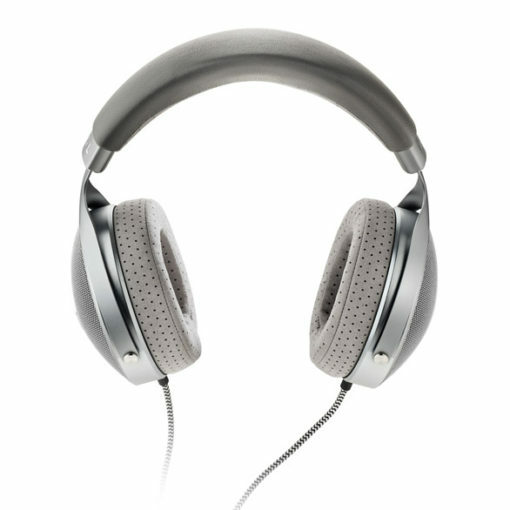 With their design even surpassing Elear in terms of openness, Clear simply makes you forget that you are wearing headphones. 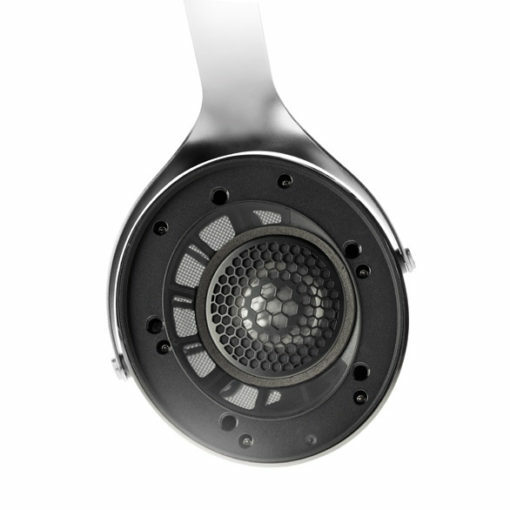 The widely held impression that headphone reduce listening space disappears, with Clear’s innovative design. The technologies chosen, paired with the inverted Aluminium/Magnesium alloy ‘M’-profile dome, preserve breadth and dynamics worthy of the best high-fidelity speakers. 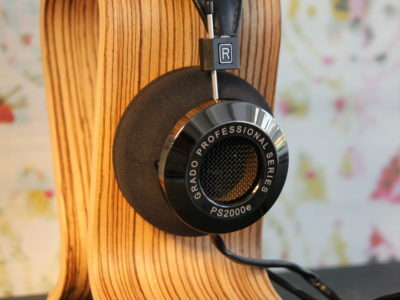 This thoughtful design also preserves the realism of the sound reproduction: micro-perforated ear cushions and the shape of the headband make them light and comfortable. 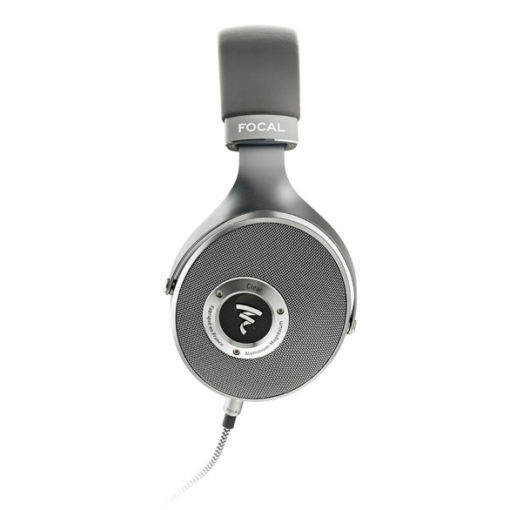 The sound is characterised by unparalleled uniformity, guaranteeing the best performance. 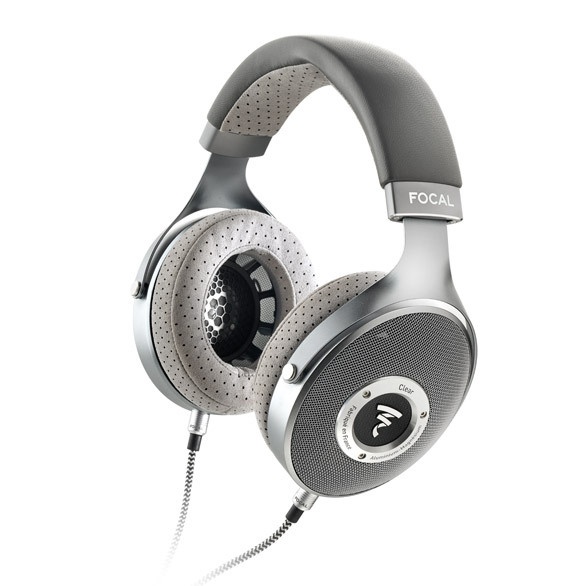 With their new reference headphones, Focal continues the quest for absolute sound. 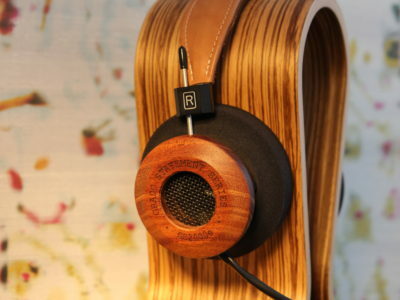 Cables are low resistance 24 AWG OFC copper, with cotton braided sheaths.